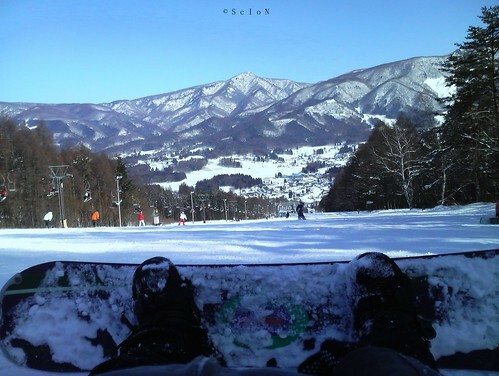 My very first snowboarding experience. It was fun, and the view... amazing! I did not bring my DSLR with me, and so I have to manage with shots taken from my cellphone (Softbank - Panasonic 920P). Flickr Pic #76: [Harajuku] Wanna Hug?